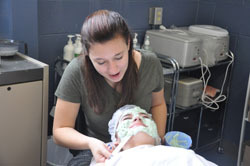 The Warren Tech Cosmetology salon, known as Glamour Boutique Salon is open to the public for clinical services. 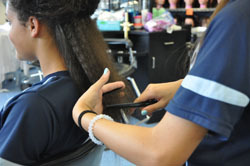 The salon provides a full menu of services and is open on every Thursday school is in session. Call (908) 835-2840 for an appointment. See the full story for hours and a menu of services provided. Please Call (908) 835-2840 for an appointment.